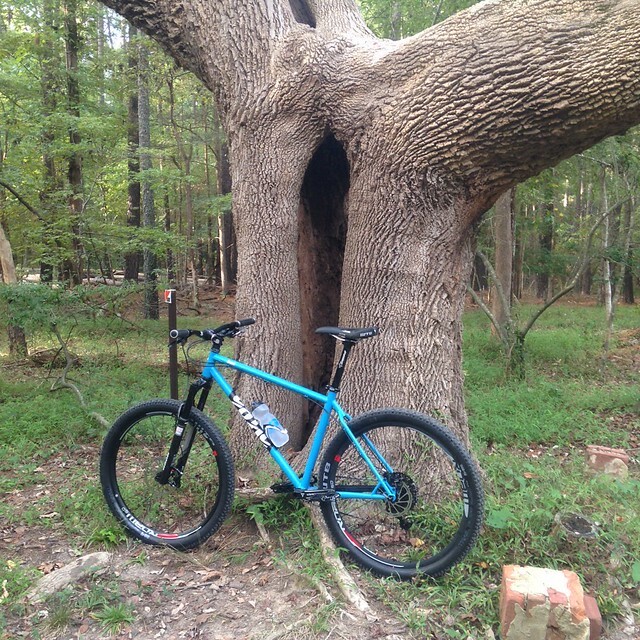 Beautiful Soul build from our US dealer Trailflo again. This is my Soul and it's an insanely amazing bike! It's been almost 20 years since I've had a steel frame (1998 Bontrager Privateer). This is truly a great bike. Tom at Trailflo in Pennsylvania spec'd it out for me. I'm curious if you guys ship merchandise to the states. I'm interested in ordering a mug, jersey, and mud guard. Thanks for the kind words Ben. That bike looks awesome! You can order Cotic Merchandise from anywhere in the world and we'll ship it to your door.